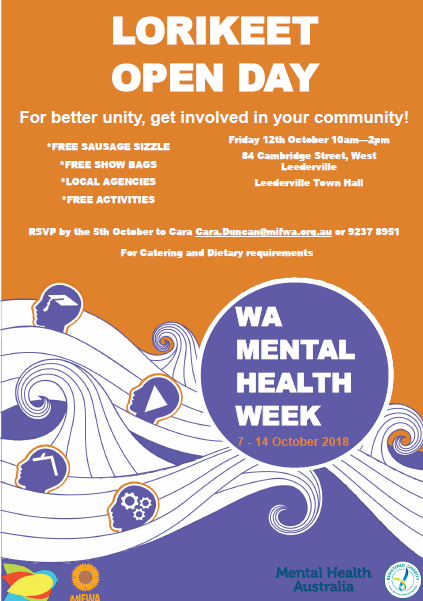 We help support Western Australians affected by mental illness. I know someone with a mental illness I have a mental illness I am part of a business or organisation Looking for NDIS Support? We are here to help at every stage. Talk to us phone08 9237 8900 or send us a message. Not sure what to do next? Get in contact with us. We're here to help you take the first step. Call us anytime within our opening hours. If you can’t catch us get in touch via our contact form and we will get back to you. If you’re looking for crisis support, here’s who we recommend you contact to help you. We are here to help all of you. 25 years experience and growing. 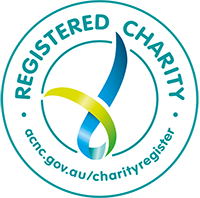 You can feel confident that MIFWA’s is an accredited not-for-profit with NDIS accreditation. MIFWA acknowledges all the traditional owners of this country and their continuing connection to the land, sea and community. We pay our respect to Aboriginal people, their culture and to their elders both past and present. © 2019 Mental Illness Fellowship of Western Australia. All rights reserved.